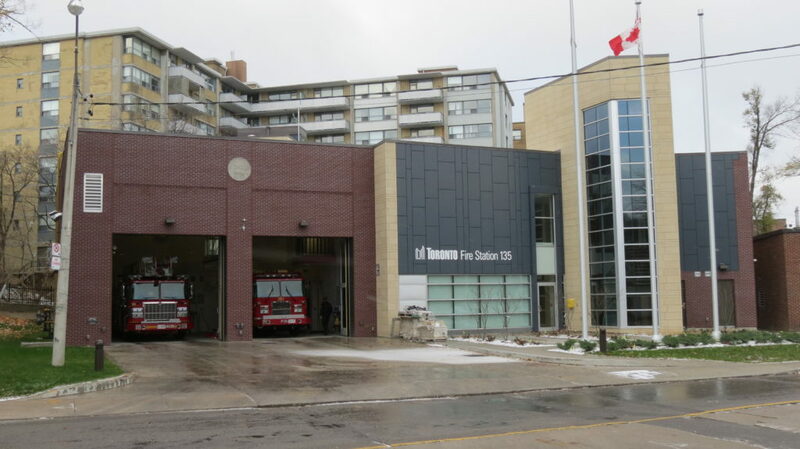 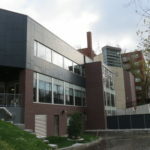 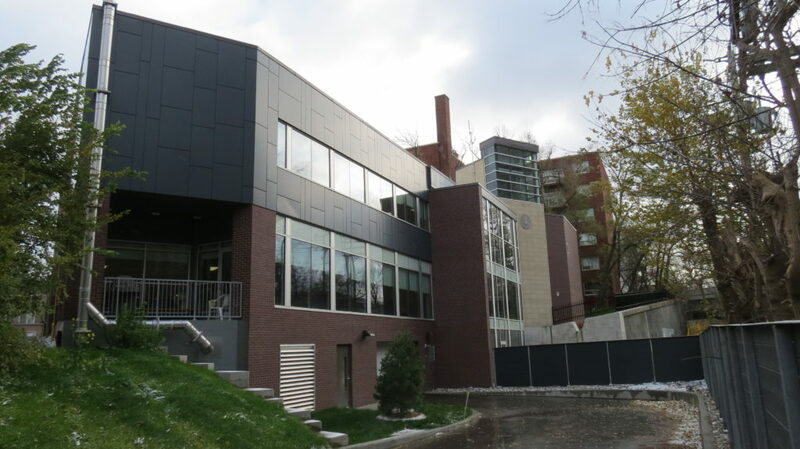 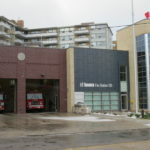 The new Fire Station 135 is home to Toronto Fire Services and is located at 325 Chaplin Crescent in Toronto. 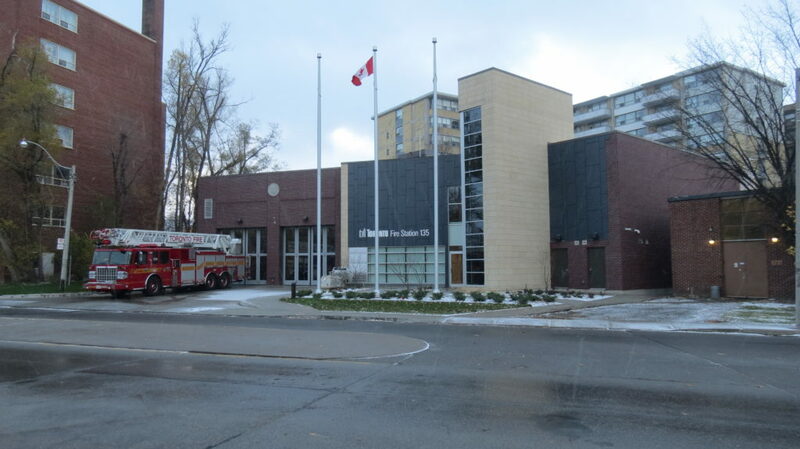 The facility is a three storey structure supported on caissons and consist of approximately 15,000sf of spaces dedicated to Fire Fighting Services. 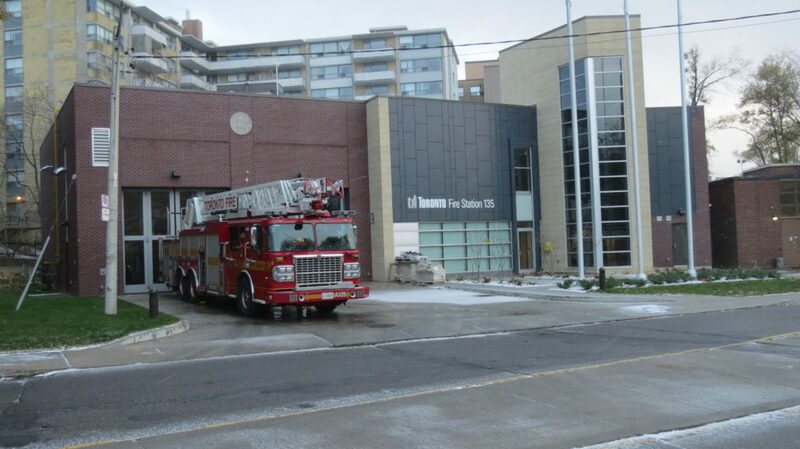 The lower partially underground level has 8 parking spaces. 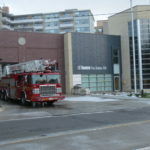 The main level has an apparatus bay capable to accommodate two fire trucks. 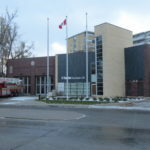 The facility also includes state of the art communication cabling systems, CCTV and security systems, vehicle exhaust systems, apparatus bays, dormitory rooms and washrooms, training facilities, fire prevention offices, kitchen and fitness areas, dedicated separate captains offices and washrooms, gear room, watch floor area, and a hose tower.